Emily Neagle is the Manager, Corporate Consultative Group within the Business Center at the World Resources Institute. She manages strategic partnerships with Corporate Consultative Group members who are a collection of forward-thinking companies interested in understanding sustainability issues that affect the corporate community. Emily connects corporate stakeholders to WRIs experts, tools and resources to drive impact oriented outcomes and also maintains a robust calendar of collaborative, networking and educational events. Prior to WRI Emily has several years of experience managing corporate engagement in the environmental NGO setting. While working at the US Green Building Council she grew her program of sector-based, corporate stakeholder groups from one to five. She has in depth experience with a wide range of businesses including industrial manufacturing, retail, hospitality, venues, commercial real estate and commercial construction. 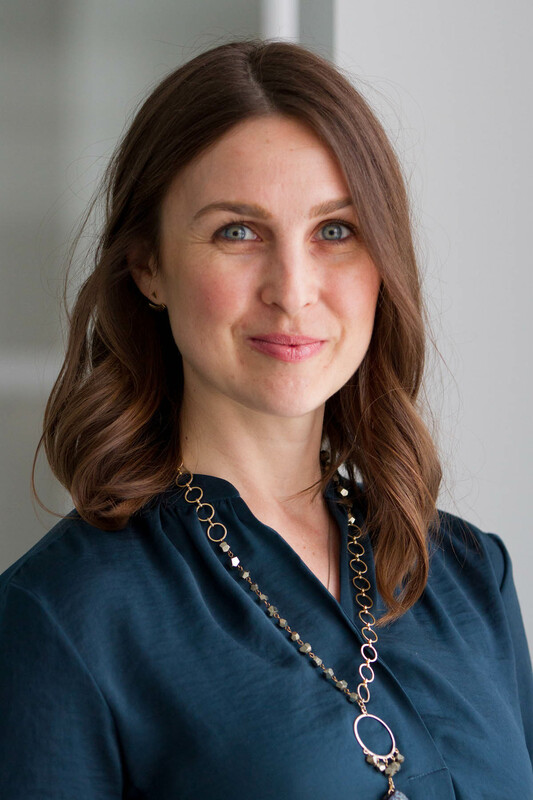 Emily is a trained meeting facilitator and has lead more than one hundred teleconferences and live stakeholder events, wrote a green building insights blog, coordinated business focused content for industry publications, and designed and delivered dozens of conference panels. Emily has a BA in Psychology and an MA in Environmental Resource Policy, both from the George Washington University in Washington D.C.
A longtime DC resident Emily enjoys D.C.’s parks, museums and watching the capitol city evolve. With the addition of so many bike lanes in recent years, Emily’s latest hobby is biking around the city to find the newest street art and murals. Emily is also a RYT 200 hour certified yoga instructor.